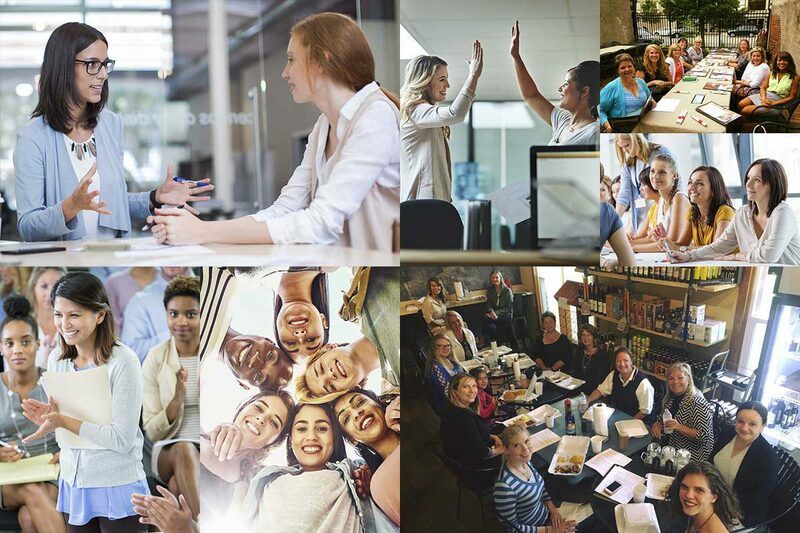 Would you like to become a member to help build and develop your career? 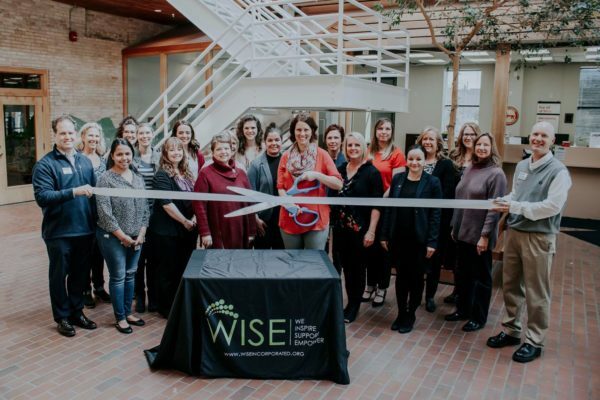 Do you want to enhance your professional success and personal development? 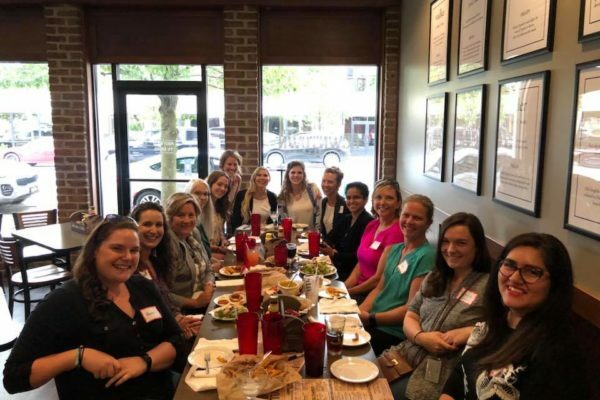 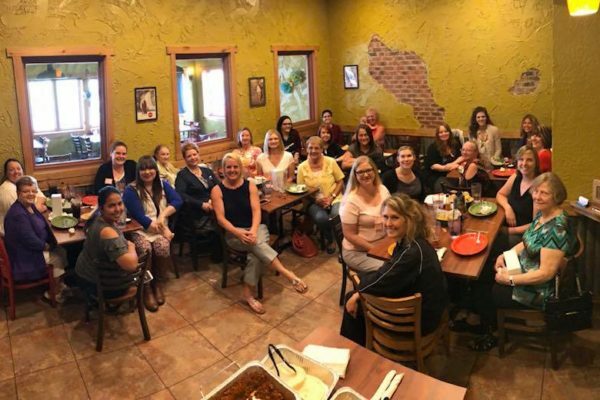 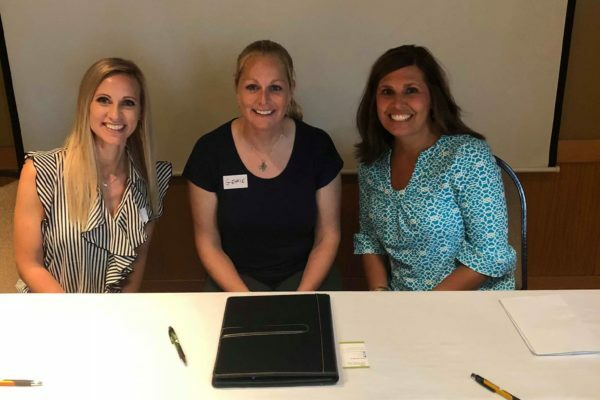 Are you looking for ways to help sponsor professional women in Northern Indiana? 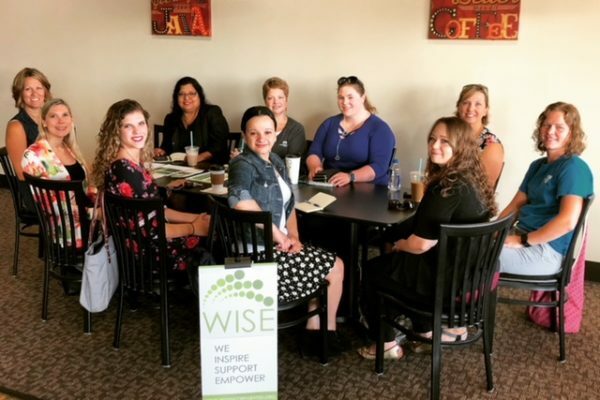 WISE is a fabulous group of people to lock arms with and grow whatever it is you are trying to grow and be encouraged, educated, and inspired too.